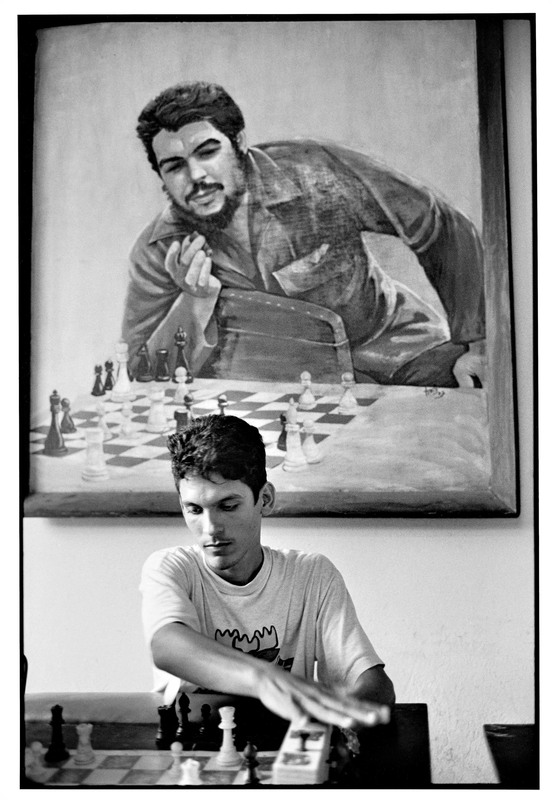 Anna Mia Davidson first arrived in Cuba in 1999 at the age of 25. 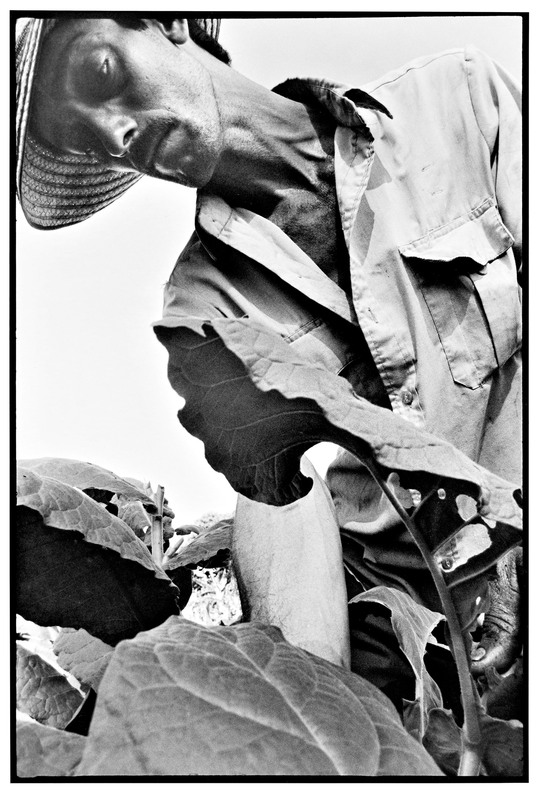 At the time, the Caribbean country was in the midst of an economic crisis. 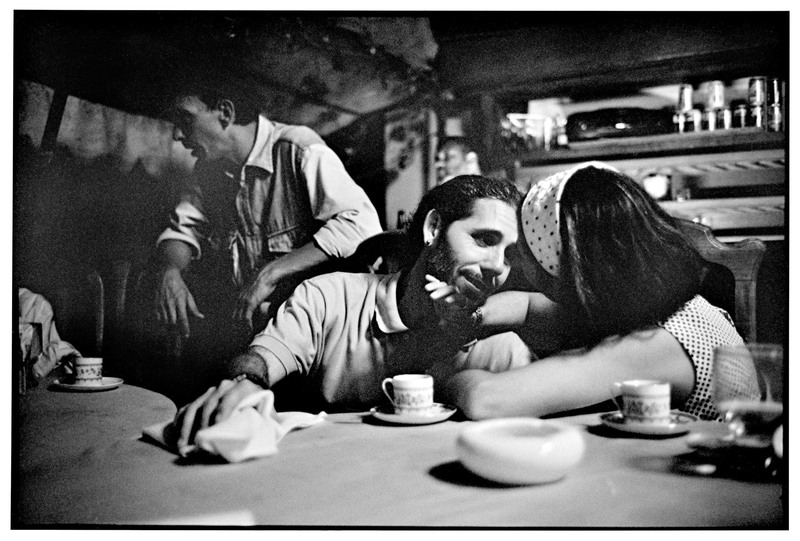 Davidson would spend eight years photographing Cuba’s cities, villages, and countryside in an attempt to capture the country’s soul. 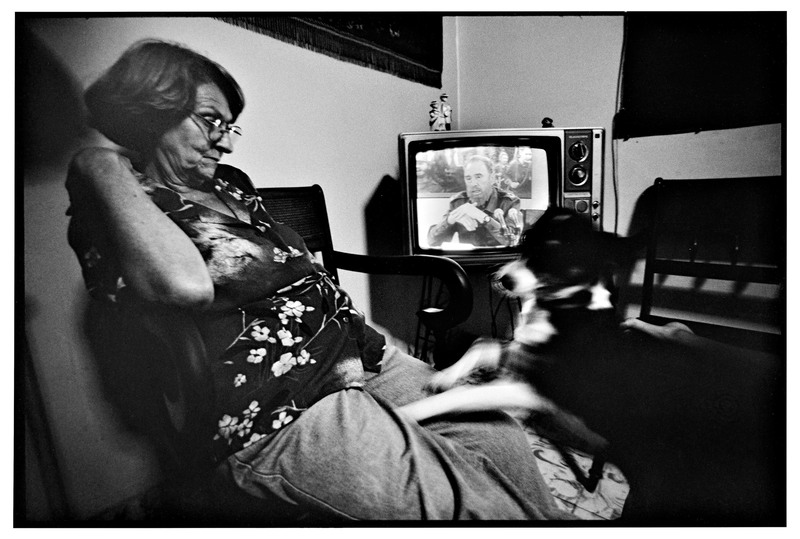 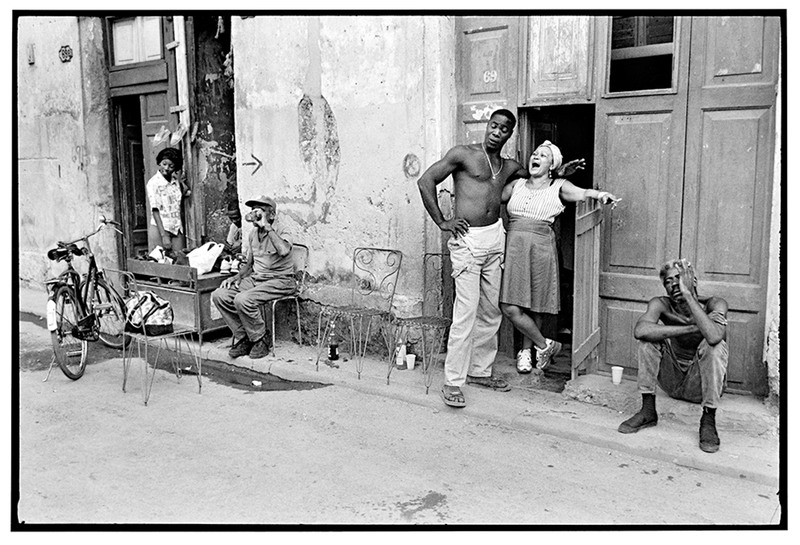 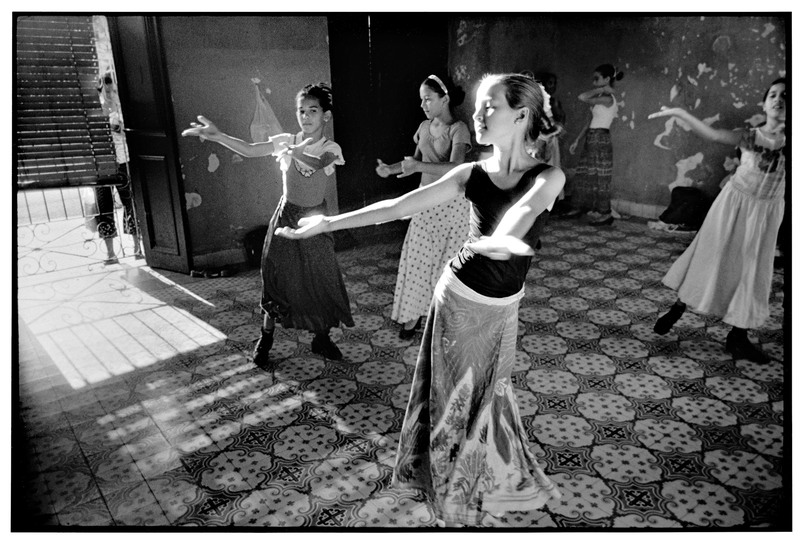 Take a look at this selection of photographs from her new book, Cuba Black and White.